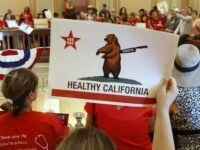 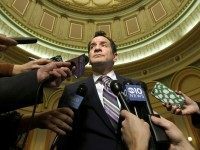 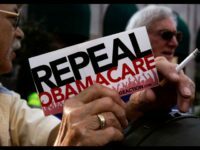 California progressives and crony capitalists are panicking over a new study that predicts California will lose $58 billion in Medicaid funding over the next decade if the latest proposal to repeal Obamacare is passed. 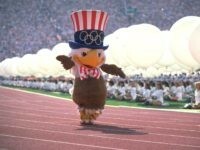 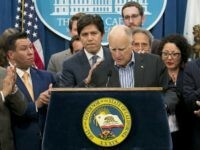 The California legislature is set to pass a bill to provide an “Olympic Games Trust Fund” bill that guarantees the Los Angeles Organizing Committee for the 2028 Olympic Games for up to $270 million in cost overruns. 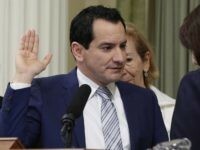 California Assembly Speaker Anthony Rendon (D-Los Angeles) has blamed the collapse of the state legislature’s effort to socialize the state’s $389.5 billion in healthcare spending on the U.S. Senate Republicans’ restructure of Obamacare, which threatens to “reallocate” over a third of California’s $82 billion of Medicaid funding to other states. 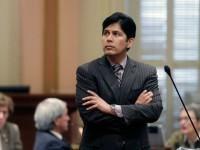 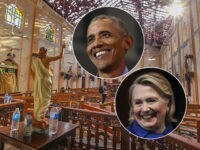 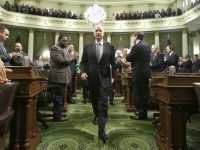 The Democrat-controlled California legislature is moving to memorialize into state law all of former President Barack Obama’s environmental rules and regulations. 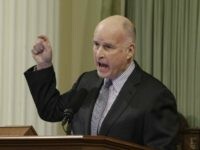 FLEISCHMAN: U.S. Government vs. California – Let The Battle Begin! 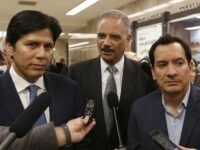 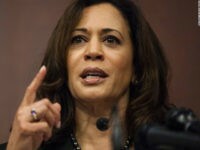 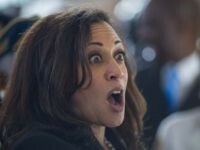 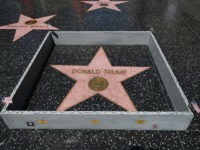 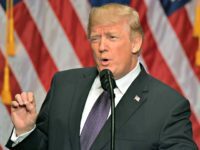 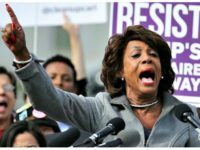 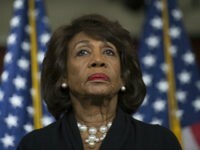 The strong posturing by California Democrats is setting the table for a major battle between President Trump and the Republican Congress on the one hand, and the ideologically left-wing leaders of the largest state in the union. 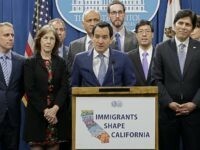 California Democrats used Monday’s swearing-in ceremonies in the State Assembly and State Senate to introduce and pass resolutions condemning President-elect Donald J. Trump’s rhetoric and his anticipated immigration policies. 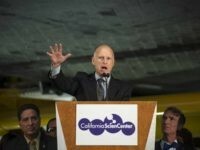 With a little over two more years left in office, California Governor Jerry Brown agreed to a $122.5 billion budget for the 2016-17 fiscal year that adds $2.7 billion of mostly unfunded new spending for welfare, schools and prisons.